SETH’S PICK :: BEST OF MILLIGAN AND MCCARTHY HC: We live in an era where an endless wave of past stories are being newly collected (or re-collected) and remastered for new audiences. As with anything, this wave doesn’t always yield wonderful results. 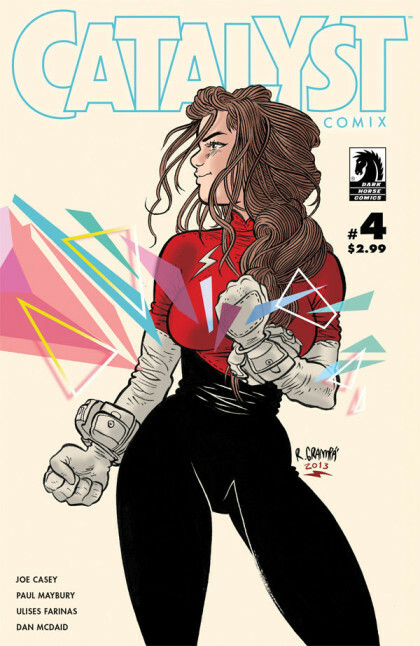 However, this week offers you a chance to pick up a true gem of previously published, never before collected comics. 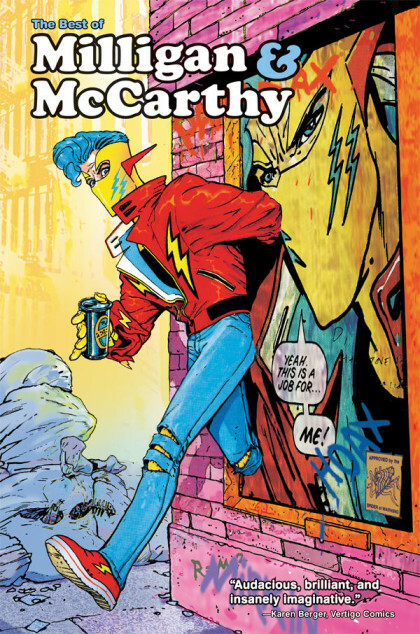 Dark Horse’s The Best of Milligan and McCarthy collects over 250 pages from these idiosyncratic creators. Throughout their careers, Peter Milligan and Brendan McCarthy have exhibited a wide range and use of satire in their work. Be it at Marvel, DC, Vertigo, or 2000 A.D., these creators are always reliable. This new hardcover collects many of their influential stories from the eighties, like Paradax, Skin, Rogan Gosh, and Freakwave. These are quirky, psychedelic, multi-layered comics that will both befuddle and entertain upon repeated readings. If you’re already a fan, here’s a way to collect all of these stories in one handy volume. If you’re not familiar with these works, flip through a copy at Heroes this week, and prepare to encounter mind-blowing comics from two greats of the ’80’s British comics invasion. 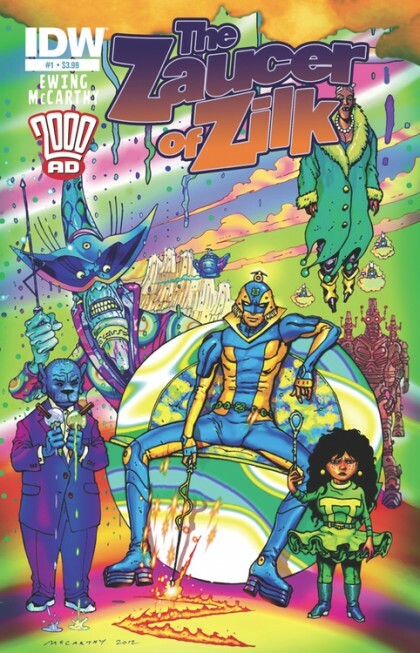 JUSTIN’S PICK :: COMPLETE ZAUCER OF ZILK: Al Ewing and Brendan McCarthy tell a bizarre, technicolor tale of the magic of imagination unfettered. Chock full of memorable characters and mind-bending vistas, this handy edition wraps up the two issue IDW mini in one tidy volume. Fans of whimsy, sci-fi and fantasy will all find common ground here. It’s a bit like Judge Dredd gene-spliced with the Wizard of Oz.